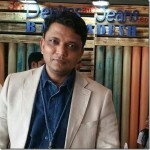 After the successful editions of Vietnam and India denim shows in 2018 , Denimsandjeans has now buckled up for its upcoming editions and announces the dates of both the editions. 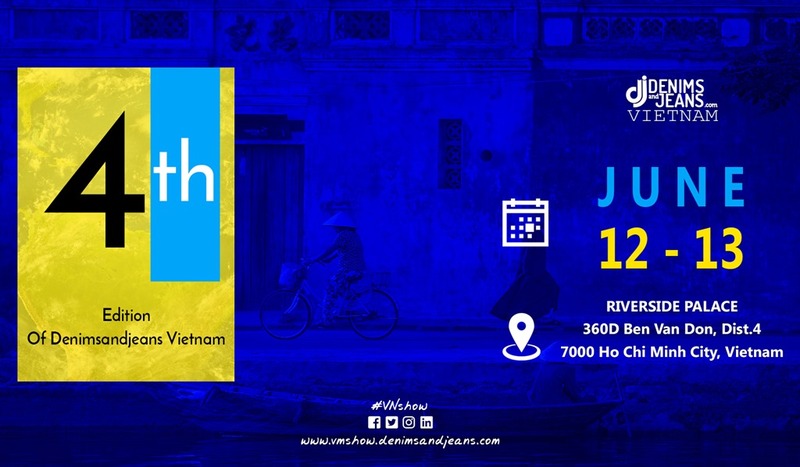 Vietnam Edition is scheduled for June 12-13 at Riverside Palace, Dist.4 Ho Chi Minh City, Vietnam and India Edition is scheduled for July 17-18 at Hotel Lalit Ashok, Bangalore. These two editions will have two different themes , details of which will be shared later by the host . Vietnam is showing great promise because of its increasing importance due to various pacts. There are several trade agreemens and treaties lined up in Vietnam with countries and group of countries and implementation of which will surely lead to a massive growth in the apparel productions and exports . The EVFTA is one of the much-awaited trade agreements which the world is waiting for it to get signed. This new-generation trade agreement between Vietnam and 28 EU member countries. The negotiations on the EVFTA officially concluded on December 1, 2015, and the preliminary text of the agreement was released on February 1, 2016. The EVFTA was split into two Agreements, one for trade and one for investment, on June 26, 2018. Vietnam and the EU formally completed the legal review of their EU-Vietnam FTA and the IPA (the Investment Protection Agreement) in August 2018. By the end of August 2018, 24 out of the 28 EU countries had invested in Vietnam, with 2,141 valid projects worth some US$24.17 billion. Among the EU investors, the Netherlands takes the lead with 318 projects valued at US$9.16 billion, followed by France with 527 projects worth US$3.63 billion, the UK and Germany. The EU is now the third largest trading partner and one of the two largest export markets of Vietnam. The import and export structure of Vietnam and the EU complement each other with a less direct competition. Two-way trade revenue between Vietnam and the EU increased more than 12 times from US$4.1 billion in 2000 to US$50.4 billion in 2017. 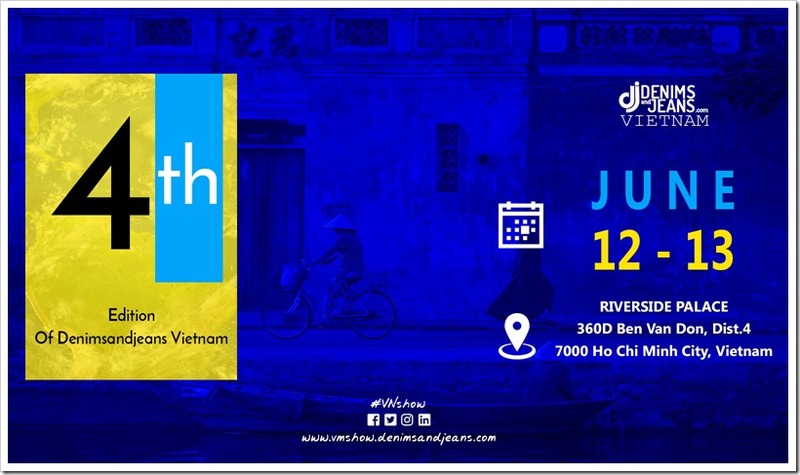 The Denimsandjeans show will help the Vietnameses Apparel Trade to integrate and will bring all the major players including Internationals on a single platform for the betterment of overall denim industry of the country. 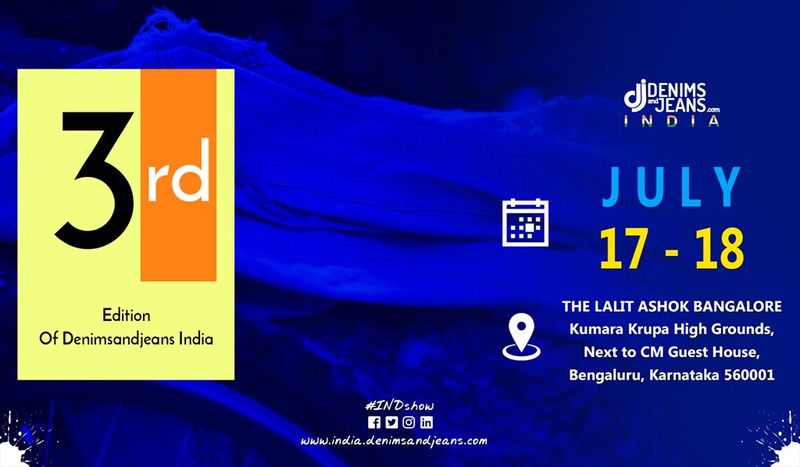 Companies from different countries including China, Italy , Switzerland, India, Bangladesh , Pakistan , Korea , Spain , Germany , and Turkey have been participating and are expected to participate this time as well besides presence of global buyers. The 2nd edition of Denimsandjeans India was a great success and witnessed phenomenal attendances throughout the show. 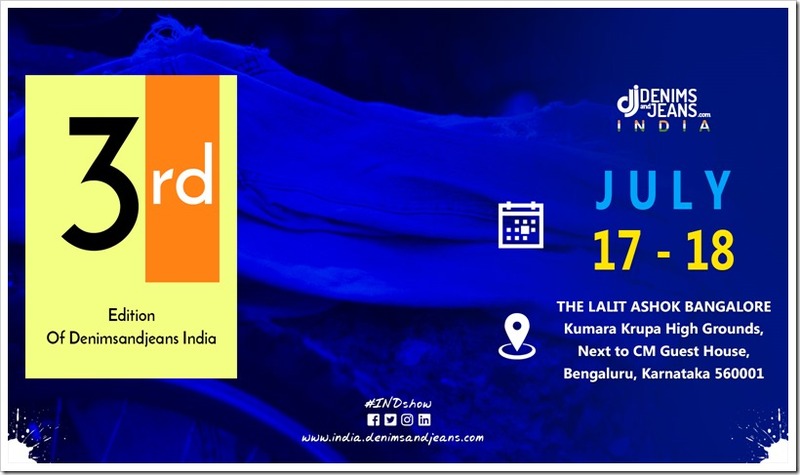 With over 1850 visitors from all the major brands, retailers, buying houses etc in India and some from overseas, it was probably the best aggregation of denim industry in India in a very long time. The post show report of the last show can be read here.